The 18V FUSION Brushless Reciprocating Saw combines precision and power. 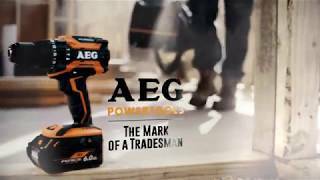 An Advanced Brushless Motor with a combination of long stroke lengths and increased cutting speed allows you to make the most of the saw’s orbital cutting action. Store your saw safely out of the way using the rafter/ladder hook. The 18V 3.0Ah FORCE HD battery is yours via redemption when you buy the 18V FUSION Reciprocating Saw Skin (BUS18B-0). 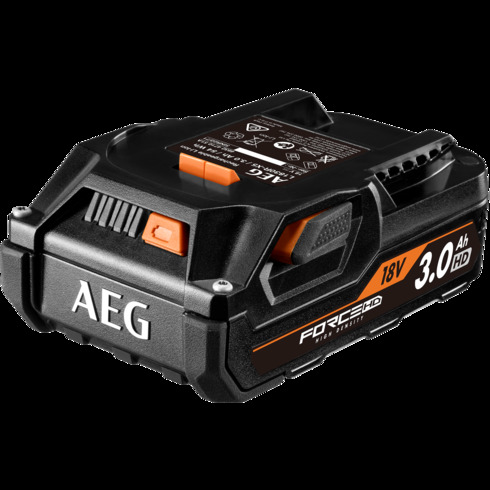 This 18V 3.0Ah FORCE HD battery provides you with the same power output as the 6.0Ah FORCE battery, but is 19% lighter and 23% smaller. You can make it a kit if you buy an 18V Multi Chemistry Charger (BL1218-X4), and you'll also recieve via redemption an 18V Jobsite Blower. Advanced Brushless Motor for increased power and longer run-times. Large 28.5mm Stroke length for better cutting performance with different materials. Orbital Cutting action provides a more aggressive cutting action for fast cutting. Tool Free Blade change, safely and quickly allows for faster blade changes. Tool free foot adjustment allows for more flexibility when cutting in different positions. On Board Rafter/ Ladder Hook rugged design for site conditions and allows temporary storage when on site.